Excellent supply chain management practices are integral to the custom medical cart process. 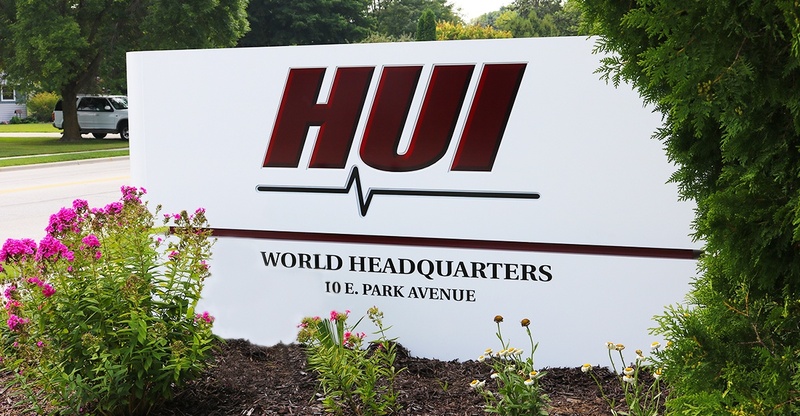 At HUI, we grow and maintain lasting partnerships with our supply chain, ensuring our customers receive the best quality for a price that fits their budgets. 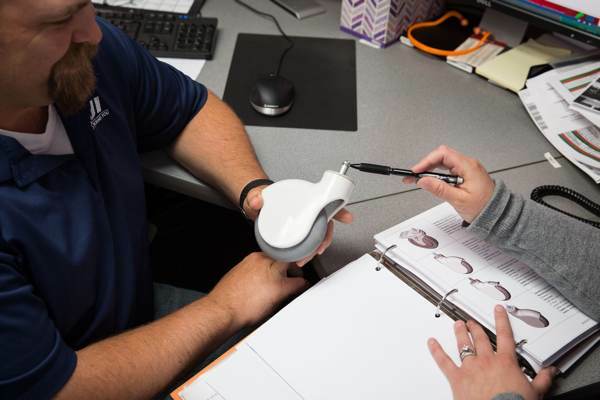 MECA assists medical companies with their safety certification, compliance and regulatory needs, including design, development, safety certification and global regulatory support. Fastenal is one of the largest threaded fastener distributors in the nation, priding itself on developing the most secure and efficient direct materials supply chain in the industry. DB Roberts is a recognized leader in fastener distribution which focuses on providing fastener solutions for a variety of applications, including sheet metal fabrication, metal working and industrial electronics. Letourneau Plastics specializes in myriad applications such as thermoforming and pressure forming, pattern/mold making and machining fabrication. An industry with these capabilities is indispensable to medical cart manufacturers. Nicolet Plastics focuses on complex industrial and medical components and assemblies. Among its many capabilities, Nicolet Plastics specializes in injection molding and tool design and development. Sajar prides itself on precision injection molding, including gas assist, and provides intricate and innovative designs to a broad market of industries. TENTE's innovative ideas and high-quality casters and wheels give this company a leading position in the world market Experienced designers and engineers create innovative products, which are produced with self-developed production techniques. Steinco, a European-based company, is a 2011 recipient of the Red Dot Award for its extraordinary caster designs and solutions. Colson Group stands as the largest manufacturer and distributor of caster and wheel products world-wide, mobilizing OEM products for market growth and improving healthcare through quiet and anti-microbial solutions. Shepherd Caster Corporation utilizes the latest available technologies to ensure performance, material and aesthetic excellence for its customers worldwide. MedCaster offers a complete line of healthcare and hospital casters designed specifically for today's sophisticated and demanding medical and pharmaceutical environments. DuraTech delivers high-quality decal solutions, including custom nameplates, graphic overlays, screen printing, digital printing and flexographic printing. Unique Assembly & Decorating, Inc. provides its extensive customer base with the highest quality screen printing and pad printing decorating services for rigid plastic, glass and metal products. MidStates Aluminum Corp. collaborates with manufacturers across the nation to provide custom aluminum extrusions on time-sensitive projects. Pad Printing vs. Screen Printing: Which Application is Best for Your Custom Medical Cart?